These are some homegrown videos created to share with friends and support projects I love from around the world. Travel Montage from Jessica M. Brookes on Vimeo. Music is Life from Jessica M. Brookes on Vimeo. Brookes' Dreams in NYC from Jessica M. Brookes on Vimeo. ze Crazy Chins 1 from Jessica M. Brookes on Vimeo. A couple of pilgrims in the majestic city of Kathmandu, Nepal from Jessica M. Brookes on Vimeo. The Bounty Experience Classics Regatta from Jessica M. Brookes on Vimeo. Travels with Tolle from Jessica M. Brookes on Vimeo. 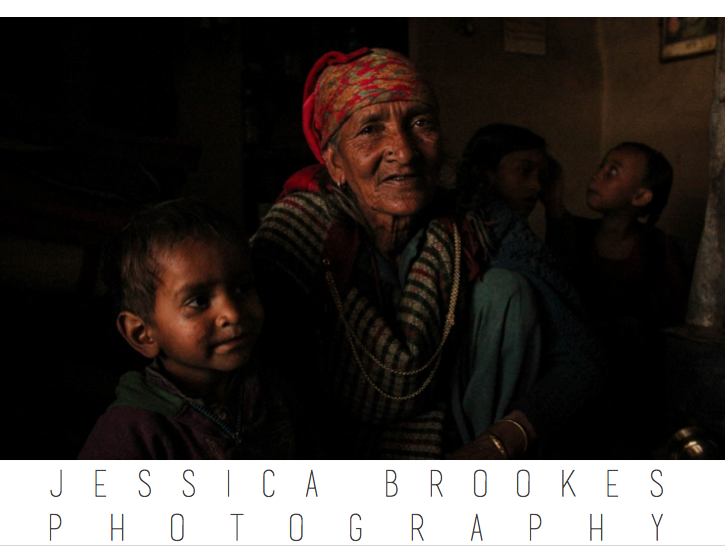 Nepal Mountain of dreams from Jessica M. Brookes on Vimeo. SOCIAL OPPORTUNITY GROUP IN ARGENTINA from Jessica M. Brookes on Vimeo.